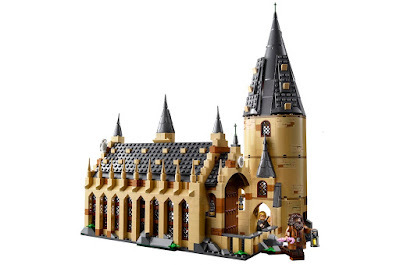 Announced at the New York Toy Fair, this year LEGO will dip back into their Harry Potter license to bring a new range of sets to toy store shelves. 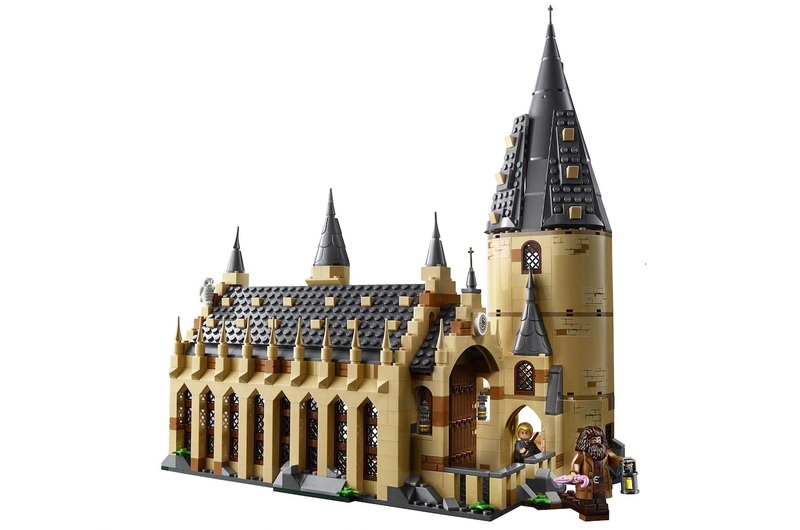 The biggest of these new releases, Hogwarts' Great Hall, will come in around 700 parts and include some pretty choice minifigures. No doubt picking up on the success of Fantastic Beasts and Where to Find Them, and the coming sequel, LEGO have seen fit to revisit the wizarding world, and we have no problem with that. Although not due for release until the summer, The Great Hall set looks impressive, with some good level of detail and interesting figures. As well as Harry, Ron, and Hermione, the set will include Professor McGonagall, Hagrid, and even Nearly Headless Nick. 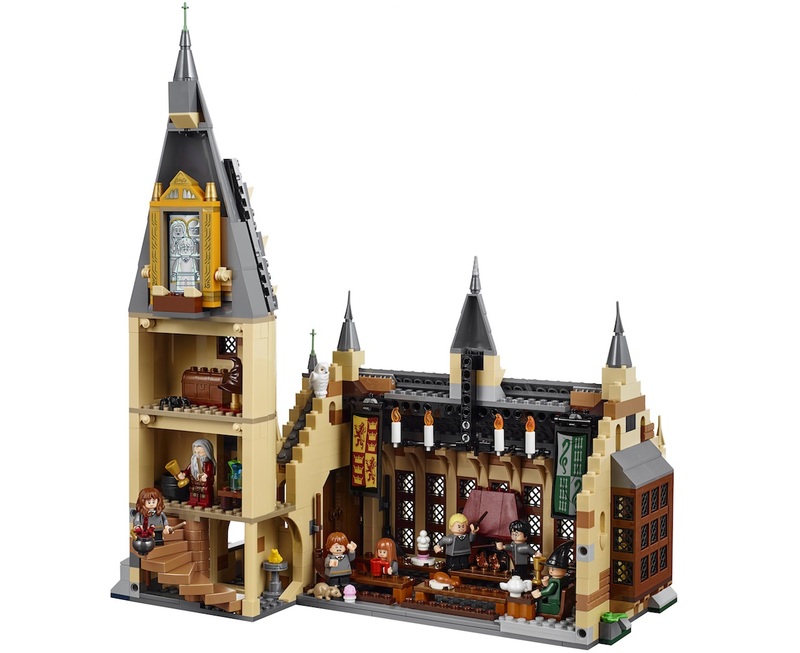 The other sets will apparently recreate scenes from both the classic Potter films and the new, as well as specific character editions of the small BrickHeadz range. Roll on the summer. Check out older LEGO Harry Potter sets right here.